(Pictured from left to right) Jennifer Raymond, Director of Physician Relations, Jenny Baldassarre, Administrator for Briarwood Rehabilitation & Healthcare Center, Stacey Rebelo, Regional Director of Operations, Adam Goldman, LNHA, Regional Director of Operations, Nancy Escalada, Administrator of The Brentwood Rehabilitation & Healthcare Center, Andrea Gele, VP of Case Management. 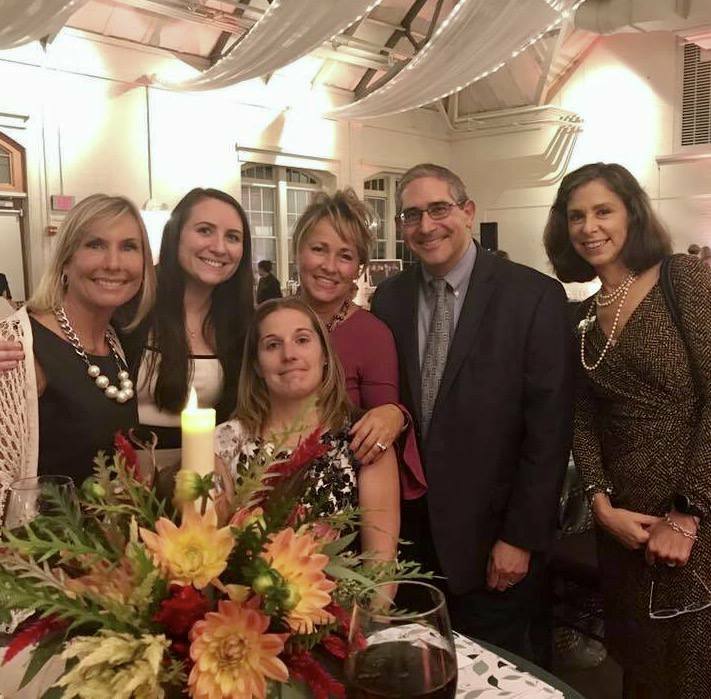 Members from our Leadership Team were proud to be in attendance as sponsors at the Annual Massachusetts Senior Care Foundation fundraising gala honoring Marva Serotkin. The event was held at the Elm Bank Reservation located in Wellesley, MA.